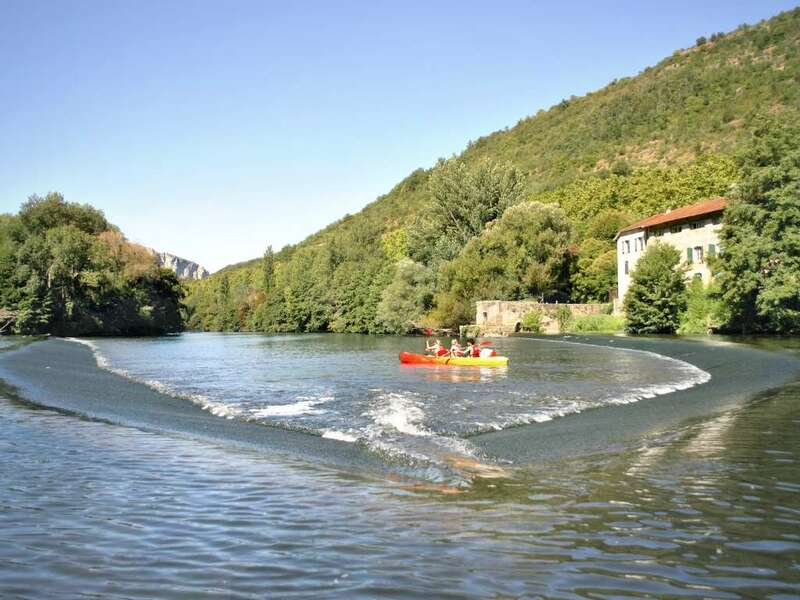 ​​offers a great day’s exploring within walking reach of Bonbousquet. 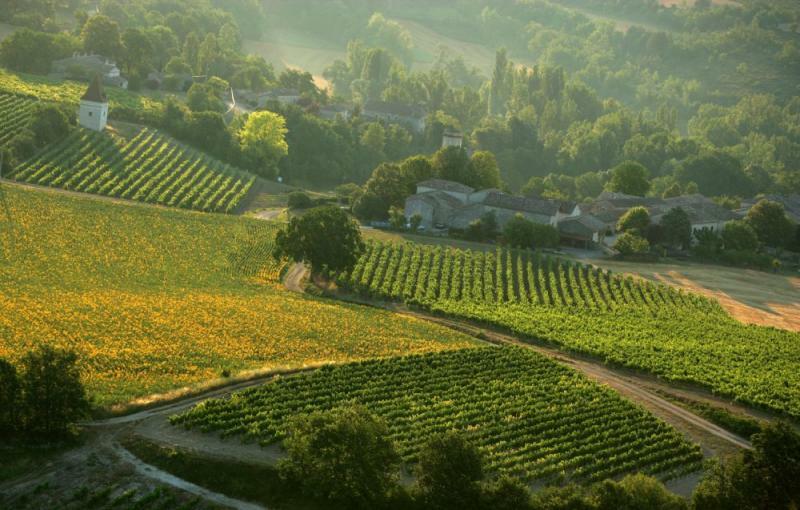 ​As do the nearby medieval towns and villages of Gaillac, Castelnau-de-Montmiral, Penne, Najac and Villefranche-de-Rouergue. 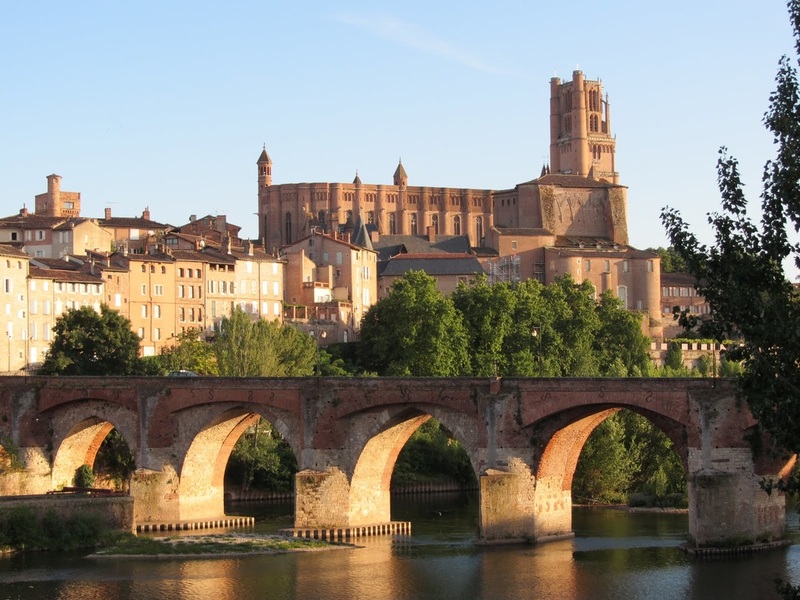 Less than ½ hour drive away is the episcopal centre of Albi which was designated a Unesco World Heritage site in 2010, and as the birthplace of Toulouse Lautrec it also boasts a fantastic museum celebrating his life and work. ​For those looking to soak up some of the French-culture we highly recommend a visit to some of the local open-air markets, which are full of colour, artistry and mouth-watering delights. 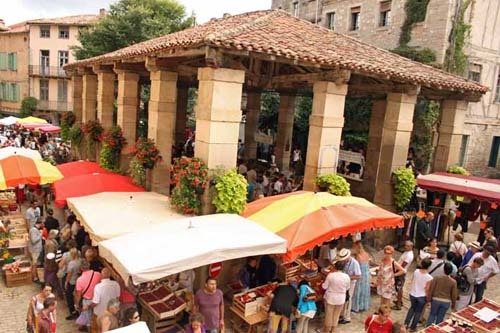 Our very own Cordes-sur-Ciel hosts a market on Saturday mornings and slightly further afield, but worth the effort, is the lively Sunday market at St-Antonin-Noble-Val. 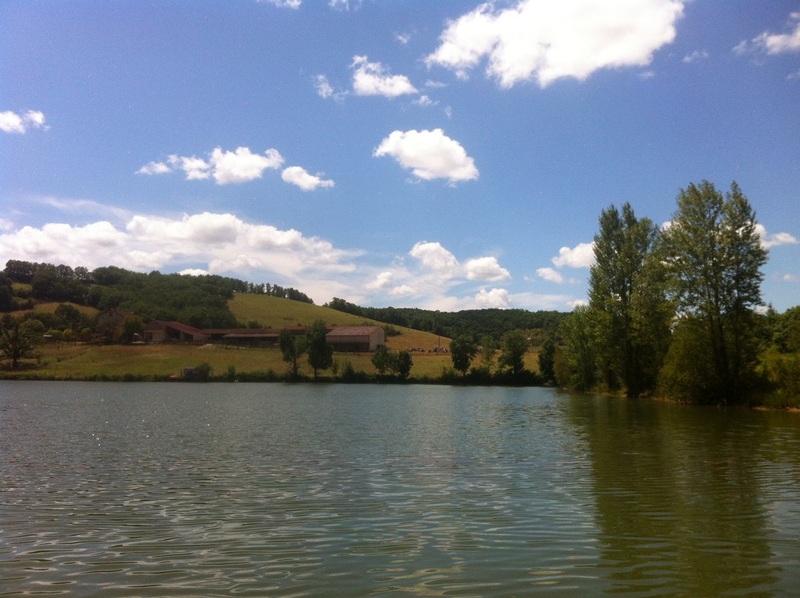 Wine lovers won’t be disappointed with what the Gaillac wine region has to offer and many of the local vineyards are happy to open their doors to those keen to sample the local wine. We have a couple of favourites and will be delighted to recommend and set up a visit should you want. For those tempted to stay closer to home we encourage guests to explore Bonbousquet’s 50 acres of stunning meadows & woodland, swim in our private lake and, if it’s of interest, enjoy a tour of our permaculture garden. Guests are also invited to take part in yoga classes that run throughout the week at Bonbousquet’s very own yoga studio. Massage appointments can also be booked with the local therapist. If you would like any help in planning activities prior to your arrival please do not hesitate to contact us.